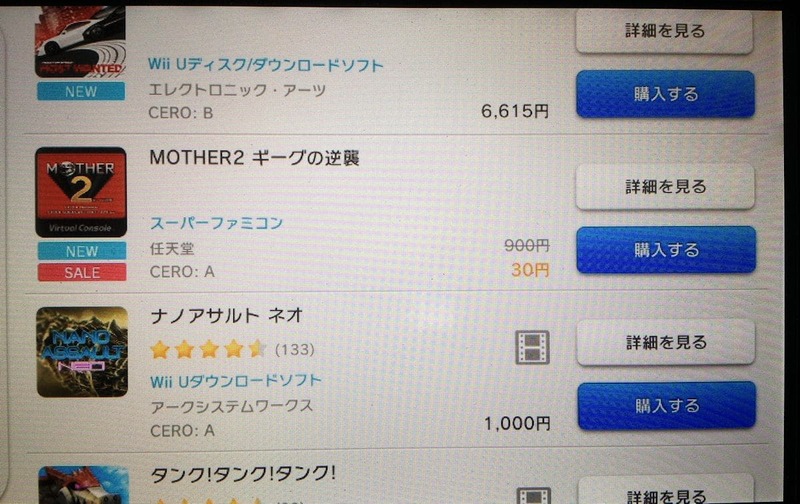 MOTHER 2 for the Japanese Wii U is now available! If you have a Japanese Wii U it’ll only cost you 30 yen to get the game, but it’ll only be available to buy for about a month. After that, it’s anyone’s guess what’ll happen with it. It’ll stay on but be full price, just like every other game that’s been part of that promotion. Isn’t that the equivalent of thirty US cents or something? Anonymous: That’s what I thought, but the first game in the promotion isn’t available to buy now. I forget what it was off the top of my head though. It was Balloon Fight, and it’s still on EU and NA’s shops. Well, I just checked and Fire Emblem is no longer available to buy either. So I guess in Japan they aren’t brought up to full price immediately afterward. How odd. Well, they’ll probably come back when the “full service” launches…which I KNOW Nintendo announced for “spring,” but I’ve heard April specifically…anybody know if that’s true? over F-Zero, but at least both are games that would normally cost 8$ as they are both SNES/Super Famicom games. In the case of Punch-Out, however, not only does Japan get a far superior game by all means, but it also means that they save more on their games during this sale, as PO is an NES game while Mother 2 is a Super Famicom game. Thus, they save 3$ more than we do during this sale, which just shows how inadequate Punch-Out is as an excuse for not giving us EarthBound. Way to go, NoA and NoE. 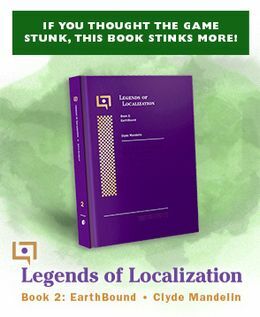 You couldn’t get fire emblem because it was only in Japanese! I know that it is Japanese only, but my point was that F-Zero at least has the same value as that game when you buy it full price on the virtual console, which is not something that can be said about EarthBound and Punch-Out. Great, now we need to beg NOA for it here. Let’s just give it time, and wait for the normal virtual console. Nintendo hasn’t even announced the starting game line up yet. Wow that’s cheap! At least real cartridges of Mother 2 are fairly cheap if you look on sites other than eBay.